Over the past two years, prescription medications have been a concern for me. 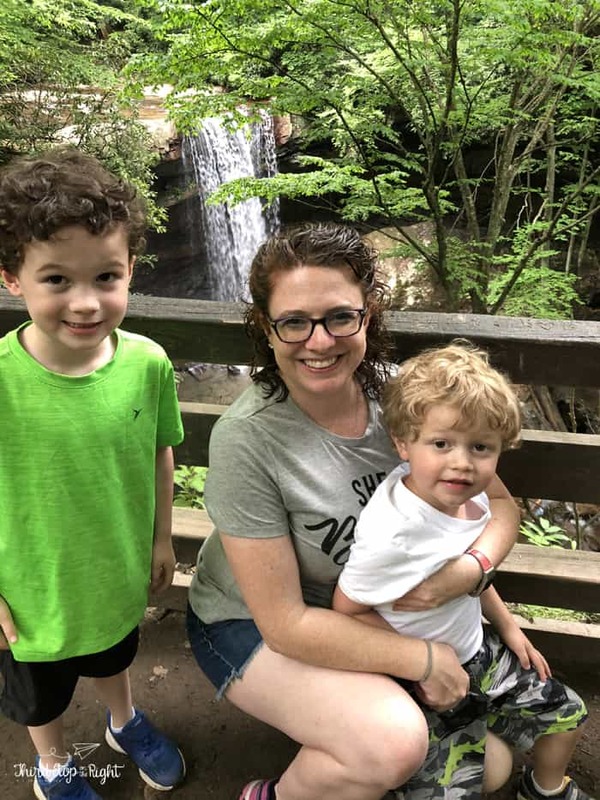 For years, my family was covered through my husband’s company insurance plan, however when he passed away two years ago I was left scrambling. Since I’m self-employed, I was forced to purchase my insurance through the Health Insurance Marketplace. As anyone who is familiar with the marketplace knows, this means a lot of out-of-pocket costs and high deductibles. This posed a problem since I take several daily maintenance medications to help control my migraines and anxiety. This means that forgoing them is not an option. Unfortunately, since I’m a single mom on a limited budget, being able to pay for some of these medications was burdensome. I know I’m not alone in my situation. There are many families out there struggling with being uninsured, underinsured, or have high deductible health plans. Thankfully, there are options to help alleviate prescription drug costs. One I recently discovered is LifeInCheck™ prescription drug plan. 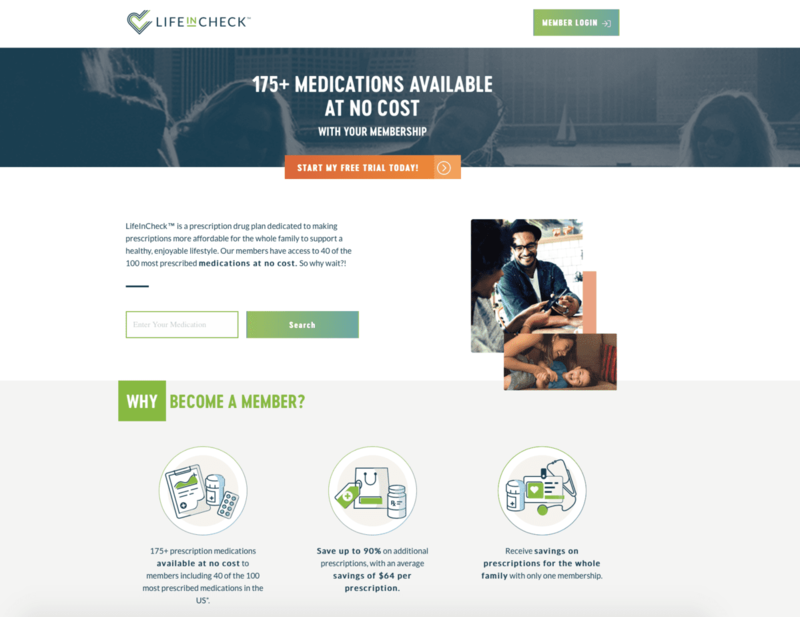 What is great about the LifeInCheck™ card is that for just $14.95/month for all members of the household ($149.95 for the year) you can fill more than 175 medications at no cost, and up to 90% off other prescriptions. With LifeInCheck™ members save an average of $64 per prescription. I will note, however, that The LifeInCheck™ plan is not A Medicare Prescription Drug Plan or insurance. 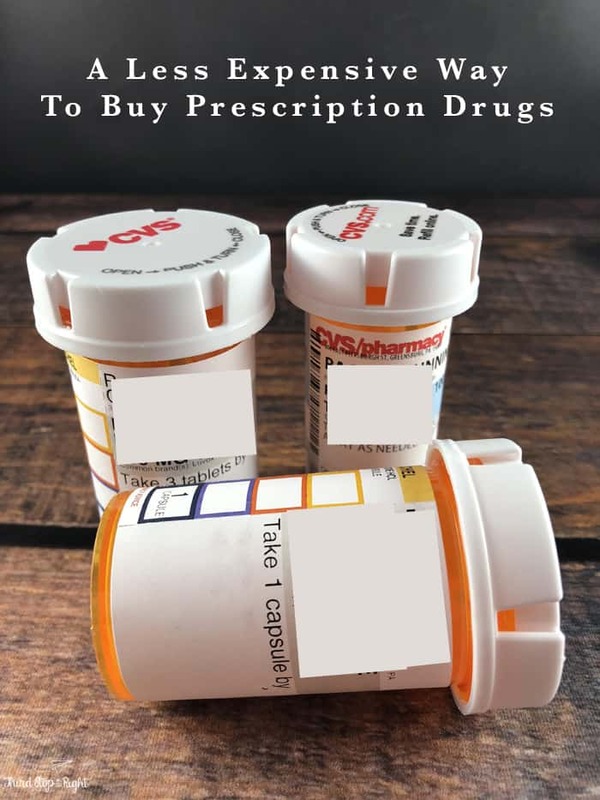 It is simply a prescription a prescription drug card that offers savings on over 175 medications. It is easy to sign up and enjoy the benefits of the LifeInCheck™ prescription drug plan. All you have to do is sign up for the 30 day free trial and start searching over 54,000 participating pharmacies to find the lowest prescription drug price. Simply print your LifeInCheck™ prescription drug card or show it on your phone. As I said before, the LifeInCheck™ card has been a great asset for me since there are medications that I have to take daily in order to maintain my quality of life. 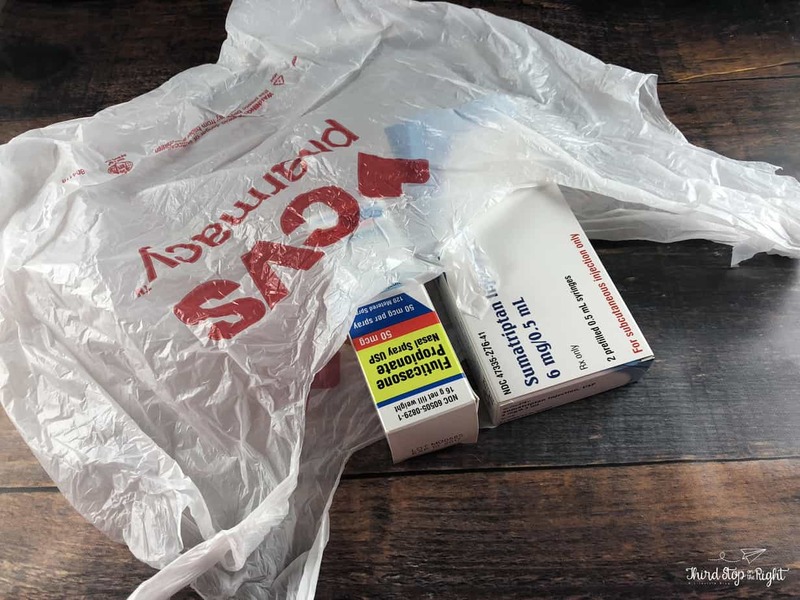 These prescriptions can be expensive and as a single mom on a budget, I need to save money wherever I can. 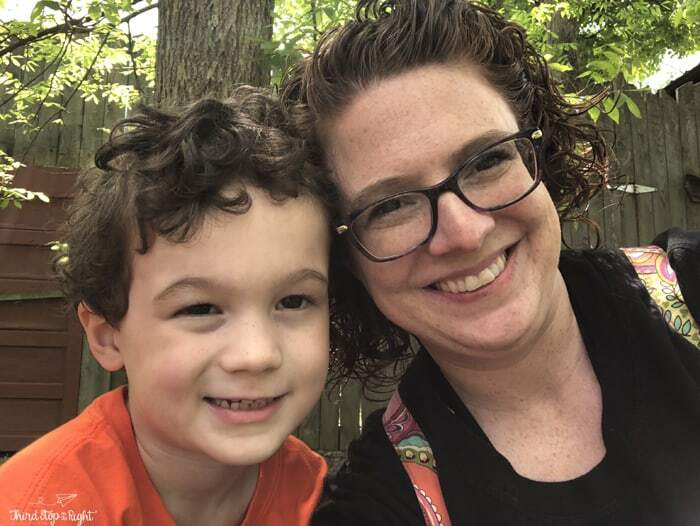 By saving money on prescriptions I can use those savings for creating memorable experiences with my family. To learn more about LifeInCheck™ or to start your free trial, visit the LifeInCheck website.